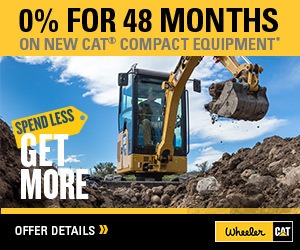 Cat Inspect | Wheeler Machinery Co.
Get the picture. And the notes. Cat Inspect is an easy-to-use application that allows users to download and complete inspections and include additional information such as pictures, comments, and ratings. 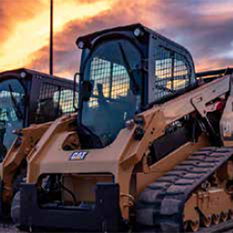 With machine-specific Preventative Maintenance (PM) checklists, performing recommended services at the appropriate intervals has never been easier. 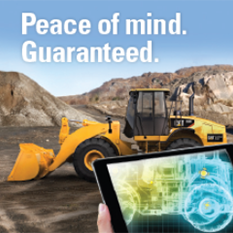 Never lose another paper inspection – complete and share your inspections electronically with Cat Inspect. 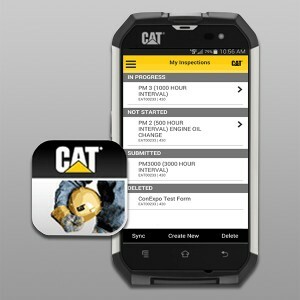 Download Cat Inspect at no cost for your Apple, Android or Window devices.